« DEMON HUNTER “Extremist” – Smashes Into Billboard Top 200 At #16! Chaotic Tapestry Management are proud to announce Southern California’s Thrash merchants, Bonded By Blood, will be returning to UK soil this May. 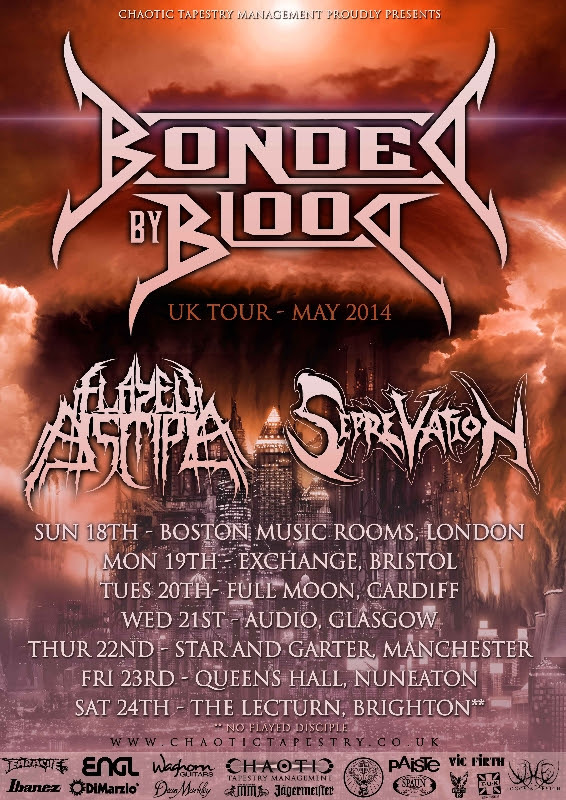 Bonded By Blood return to the UK in support of their third album ‘The Aftermath’, having last made appearances across the UK on the Vader ‘Back To The Black European Tour’ which took place January/February 2013. ‘The Aftermath’ was released July 2012 via Earache Records and was produced by Logan Mader (Machine Head, Soulfly, etc). 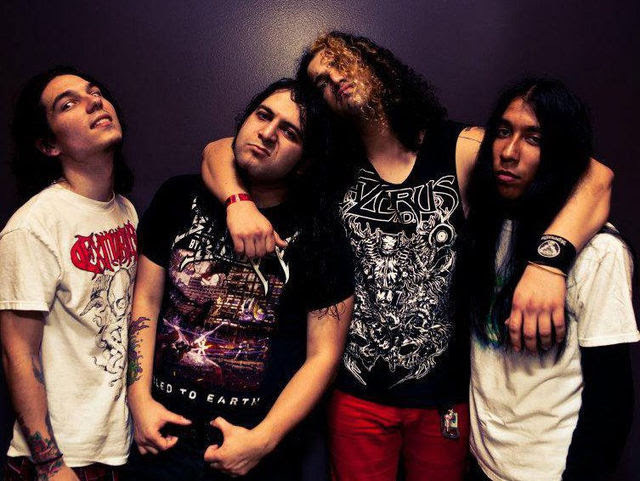 The album was also the first to feature new vocalist Mauro Gonzales, who joined the band in 2010 and new bass player, Jessie Sanchez. Joining Bonded By Blood will be the UK’s very own Flayed Disciple who also appeared on part of the Vader ‘Back To The Black European Tour’ and Seprevation who have been making waves across the UK and beyond over the last two years. LONG LIVE BONDED BY BLOOD. 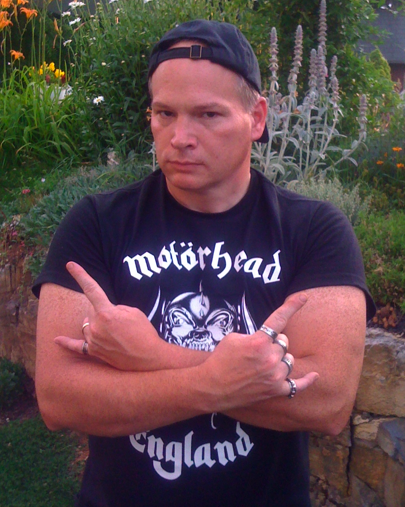 This entry was posted on March 29, 2014 at 8:30 pm and is filed under Heavy Metal, Metal, metal bands, metal music, Music, news, rock music, rock music news, world news with tags bonded by blood, bonded by blood uk tour 2014, flayed disciple, Metal News, metal odyssey, Thrash Metal, thrash metal bands, uk, world news. You can follow any responses to this entry through the RSS 2.0 feed. You can leave a response, or trackback from your own site.